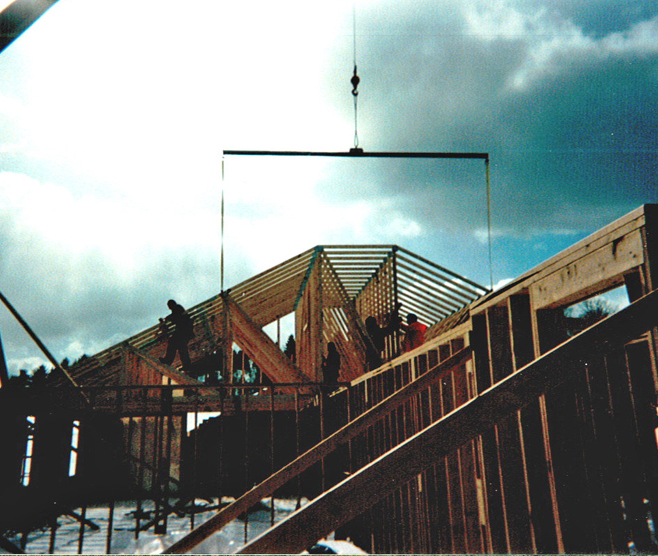 VINCENTIAN SISTERS OF CHARITY — Burchick Construction Company Inc. The Sisters of Vincentian needed an updated apartment building to replace a ward type housing arrangement. 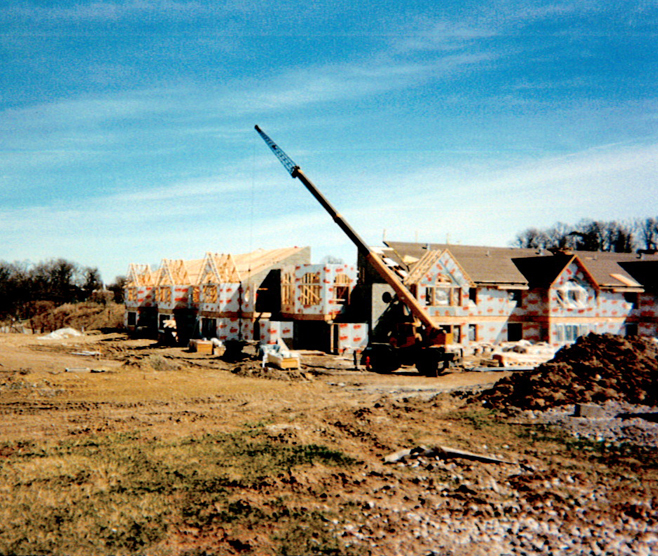 Burchick Construction worked with the Architect to develop a GMP and expedite the construction. The 28,000-square foot, two story building contains 19, two bedroom apartments, a chapel, meeting area, and an outdoor courtyard gathering area. Each apartment has an outdoor balcony, full kitchen, and laundry. The brick exterior features a Victorian entryway that provides a striking contrast to the country setting.